Mind blowing Rainforests of Pampadum Shola National Park - Be On The Road | Live your Travel Dream! 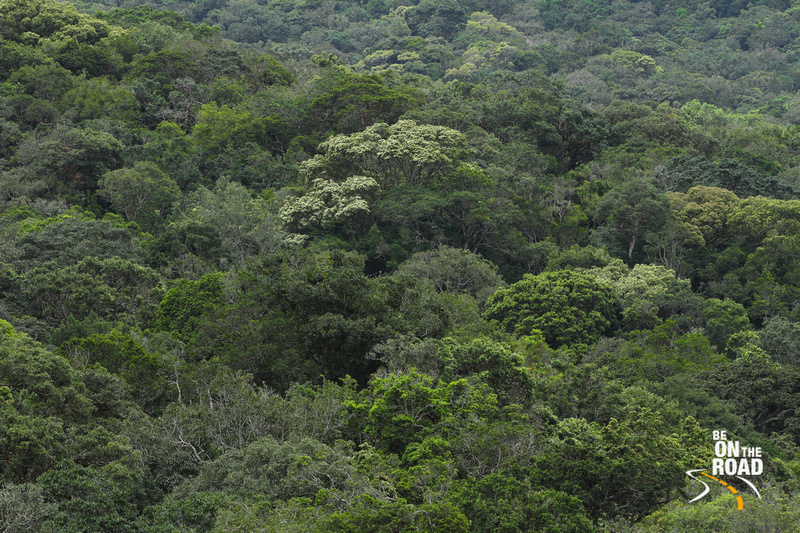 The rainforests of our planet are not just life givers, they are also an immense treat to the senses. If I feel like an oxygen rush, I head to the rainforests. 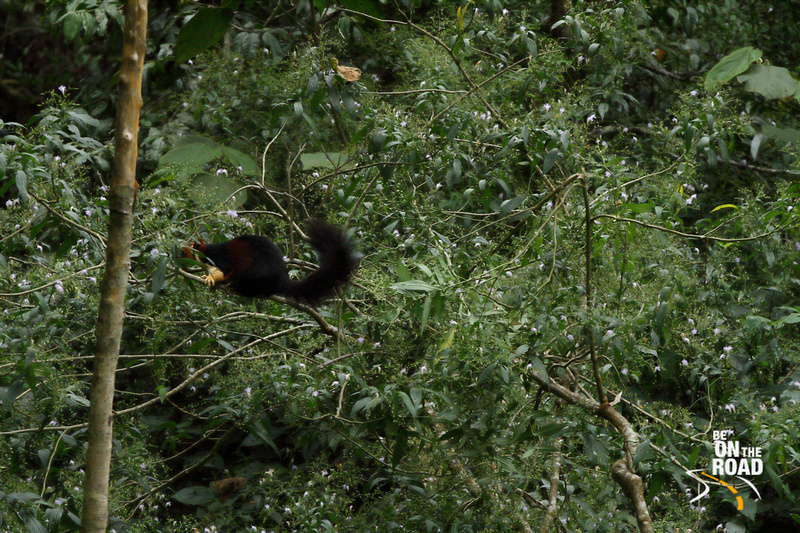 If I feel like listening to nature’s music and cacophony, I head to the rainforests. If I feel like being amidst some soothing green colors, I head to the rainforests. Rainforests and I have some kind of a unsung bond and which is why I was extremely happy when I discovered Pampadum Shola National Park, Kerala’s smallest national park. 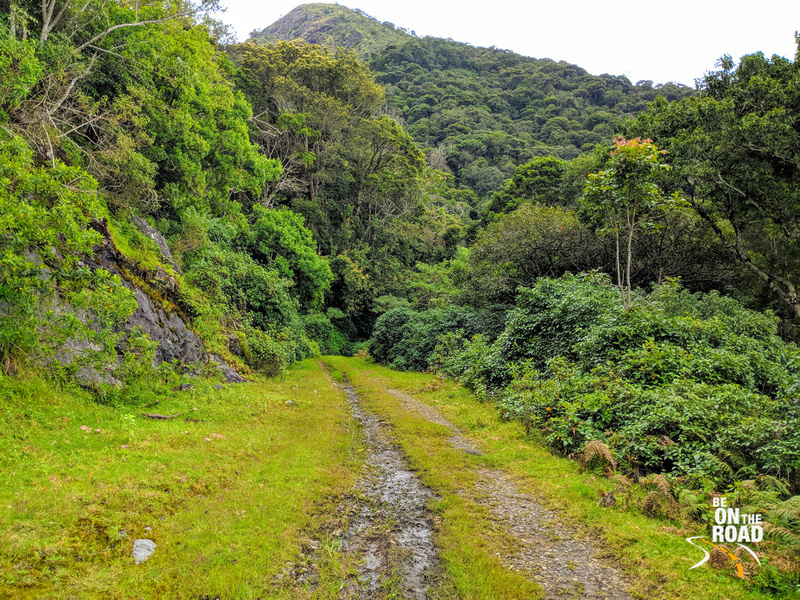 This gorgeous tract of ancient shola forests (montane rainforests and grasslands) is tucked somewhere in the Western Ghats between Munnar and Kodaikanal on today’s Munnar – Vattavada mountain highway. 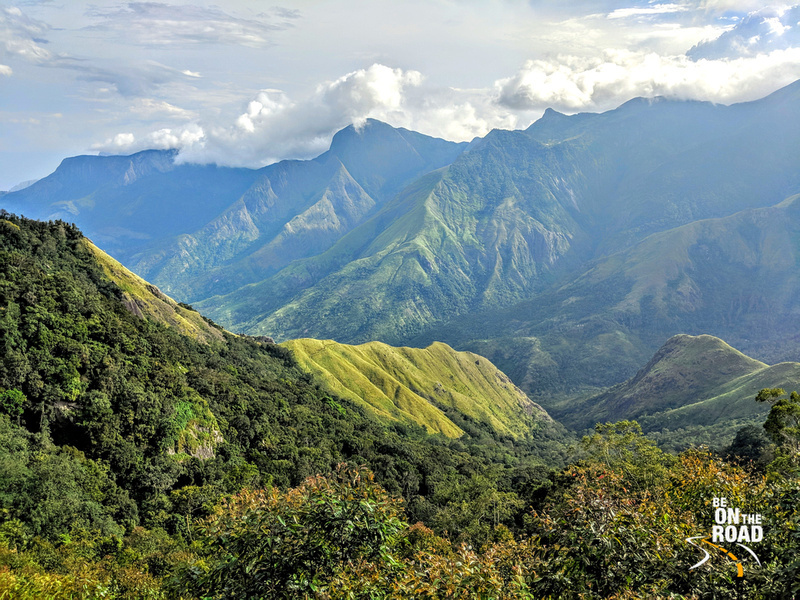 There is a British era highway running through this national park that once connected the hill stations of Munnar and Kodaikanal. 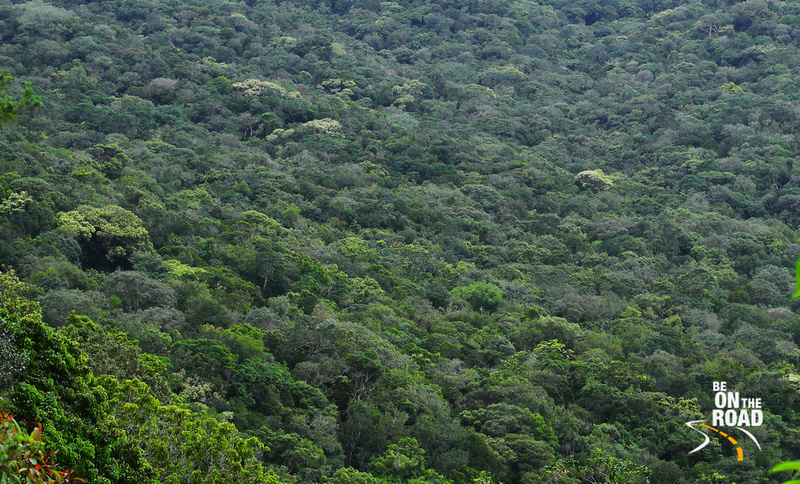 Thankfully, this highway is defunct today else these rainforests would have disappeared by now. Vehicles cannot ply on this British era road, but one can trek with prior forest permissions and in the company of forest guards and guides. This trek through the Pampadum Shola National Park is a great way to experience the beauty of this ancient forest up close. Dense shrubs, moss, ferns, waterfalls, insects, birds of paradise, butterflies, bees, lion tailed macaques, nilgiri langurs, flying squirrels, elephants, gaur and other wildlife, leeches, exotic flowers, insectivore plants, itchy plants, herbs and many other unique species from the plant and animal kingdom can be seen during this trek through the Pampadum Shola National Park. But, the thing that is bound to captivate you is the sheer denseness of the forest, the fact that it is dark inside at mid day and the various shades of those pleasant green colors all around. And not just that, it is much cooler inside the forest than outside and there is absolutely no kind of pollution inside. It is totally cut off from the outside world and is living its own sweet existence. Depending on how many days you have at hand and your fitness and endurance levels, you can opt for anywhere from a 2 hour to a 2 day trek. The 2 day trek takes you all the way from Pampadum Shola National Park to near Berijam lake in Kodaikanal. I had done this trek about 13 years ago and this is definitely the best way to experience this rainforest at length, but if you don’t have enough time, do try at least the 2 to 3 hour trek to see the trailer effect. 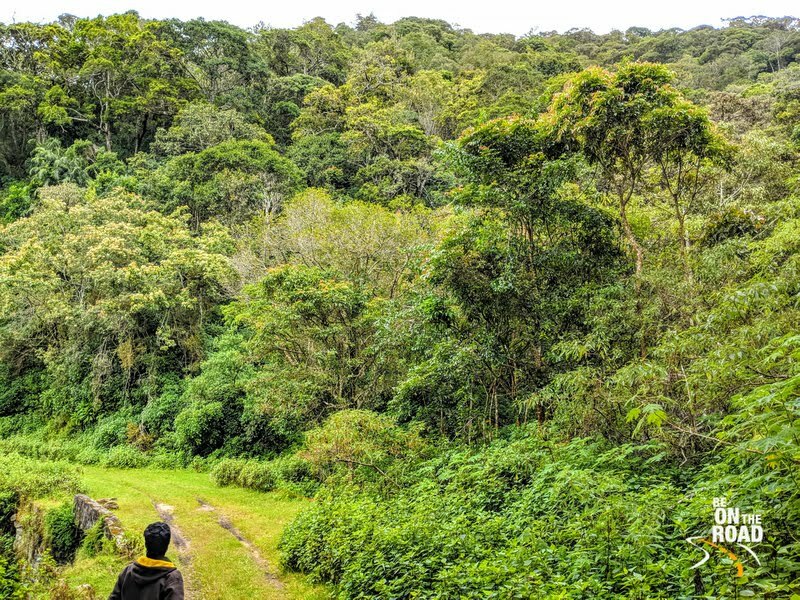 While the trek is a sure shot way of experiencing this surreal rainforest, you can also get a decent experience by staying at the forest bungalows and huts that are smack in the middle of the national park. 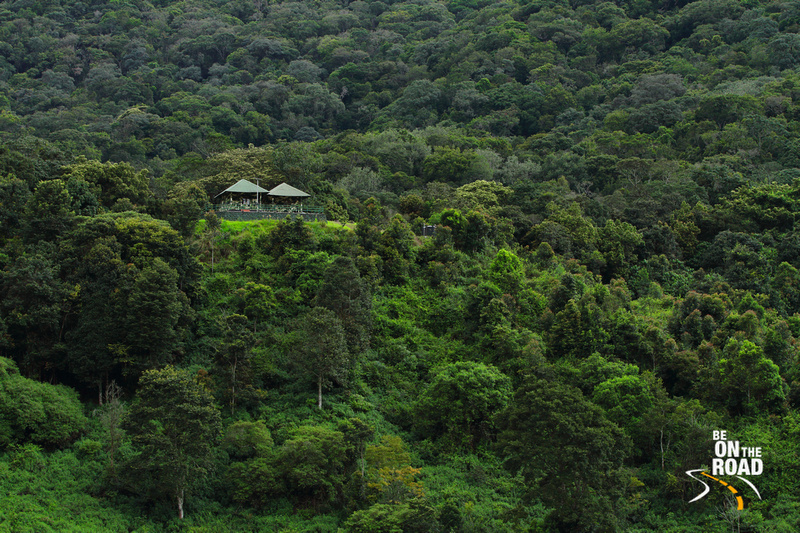 This forest accommodation set at an elevation offers you a great perspective of the shola forests and also provides you an unobstructed view of the park’s wildlife and birds, especially during the early mornings and late evenings when gaurs and other animals graze in the fields right below the forest huts. Whatever you end up doing at Pampadum Shola National Park, these rainforests are bound to leave an imprint on you. May be the pure atmosphere will rejuvenate you completely or it could even reverse a good bit of the damage we end up doing to ourselves with our fast paced lifestyle. 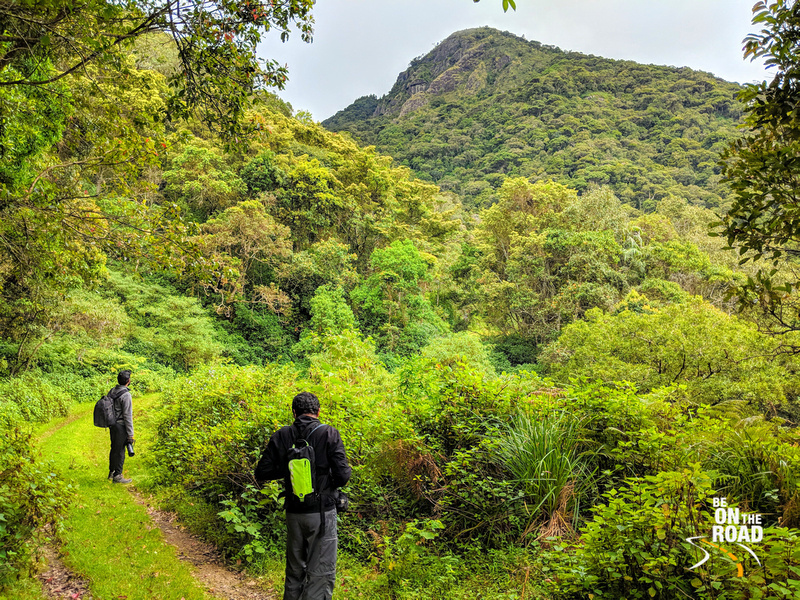 Whatever it is, the rainforests of Pampadum Shola National Park are a blessing to mankind and hence a must experience on an off beat holiday to Munnar, Kerala.